The Vasari Corridor is a raised path connecting Palazzo Vecchio with Palazzo Pitti, passing through the Uffizi and over the Ponte Vecchio. It was built by Giorgio Vasari, who already created the Uffizi Gallery, in just 5 months at the behest of the Grand Duke Cosimo I de ‘Medici in 1565. The Vasari Corridor was realized in occasion of the marriage between the son of the Grand Duke, Francesco, and Johanna of Austria. It was realized to give opportunities to the grand dukes to move freely and without danger from their residence to the government building, given the still uncertain support of the population towards the new Duke and the new system of government that had abolished the ancient Florentine Republic. the Vasari corridor had to tour around the Torre de ‘Mannelli at the end of the Ponte Vecchio, because of the strenuous opposition of the family that owns this medieval stone tower to overthrow it. At the center of the Ponte Vecchio there are a series of large panoramic windows on the Arno river towards the Ponte Santa Trinita. Two of these ones were made by Mussolini in 1938 on the occasion of the official visit by Adolf Hitler (May 1938) to tighten the Axis between Italy and Germany, visiting Rome and Florence. It is said that the sight was very pleasing to the Führer and the Nazi hierarchs who could enjoy it, and perhaps it was the possible reason that saved the bridge from destruction, unlike the fate of all other city bridges following the Nazi retreat. The Vasari Corridor can be visited starting from the first floor of the Uffizi Gallery. Beyond the Arno one observes another ‘curiosity of the Corridor or the’ overlooking the Church of Santa Felicita. Suddenly on the right there is a large window with iron grates and a balcony directly overlooking the Church. From here the Medici assisted at Mass, being able to count once more on a private and privileged position, which allowed them not to mix with the people. The Vasari Corridor ends at the side of the famous Grotta del Buontalenti, in the Boboli garden. The visits are generally reserved for groups with a limited number of people, due to the rather small size of the passage. The Italian Grand Prix at the Mugello Circuit, -one of the most important appointment of the MotoGP-, this year it will be from the 2nd to the 4th of June in the spectacular Mugello Circuit, at Scarperia, few km north of Florence. During the motogp week, Mugello becomes the center of the attention of all the moto’s passionates, and it is full of life and events. If you are planning to attend this great moto’s event, think about to stay in a beautiful home. You could have relaxing time with your friends and family in the garden or in the private pool of your Tuscan villa or farmhouse, as the charming Casa del Mugello. For further information ask to Vacavilla. Andrea, Elisa and Susi will be happy to assist and support you to find the best solution for your needs. Exclusively for the Vacavilla’s guests, the Fashio Passport giving access to 10% discount on your shopping at McArthurGlen Designer Outlet. 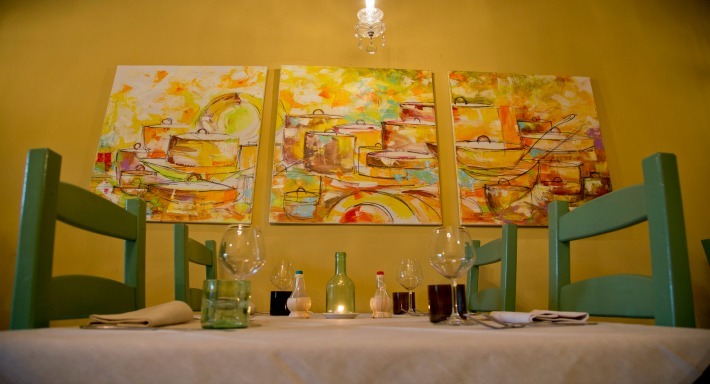 Just 20 minutes far from Florence, in the little town of Bagno a Ripoli, at the 39th of Roma street, the thoughtful and lively Fiamma welcome her guests in the cozy space of the Osteria Brucia Tegami. 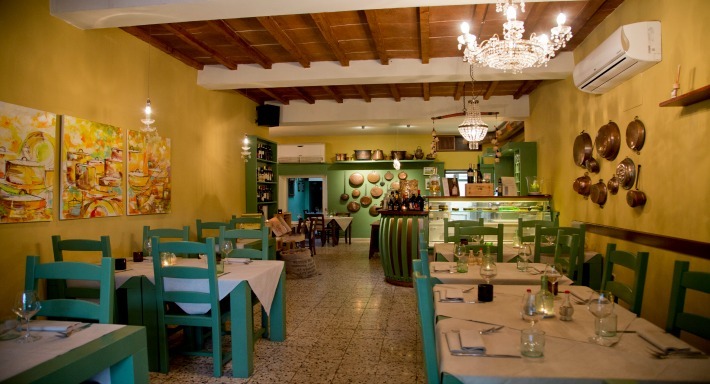 Light green and yellow are the relaxing colours dominating walls and furnitures of this nice osteria. A selected menu of traditional dishes, prepared with high quality, genuine products. Nice presentations and generous portions, in a young and familiar hospitality style. Selections of great pecorino’s cheeses and salami of Cinta senese, potatoes tortelli, spicy pici, excellent beef tenderloin, fiorentina steaks and tagliate, but also baccalà (salted codfish) and cacciucco soup (on request). The dessert menu offers, a very good apple pie and an excellent tiramisu. The wine menu is not large, but very well built and realized. It is organized in geographical areas and in each of them some good there few selected wines, at reasonable prices. 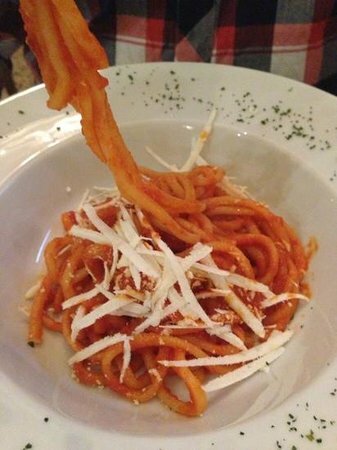 There you can find gluten-free pasta, and some gluten free dishes will let also the celiacs enjoy a tasting experience. Osteria Brucia Tegami is a recommended address for the Vacavilla‘s guests, staying in Florence or in the surroundings of the most beautiful city of the world. Maga Magò is a very good restaurant, owned directed by Luca Percorini. High quality products, excellent and well cooked dishes, generous portion and nice presentation. 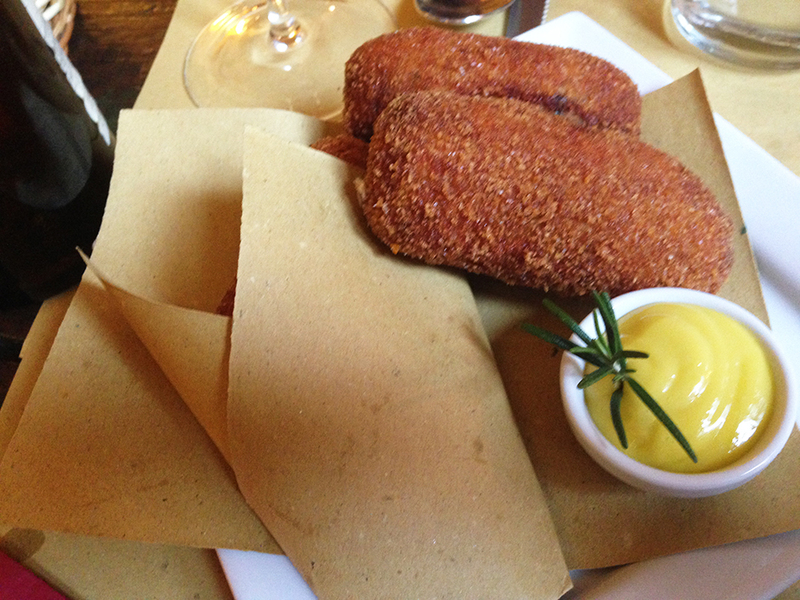 Real traditional Italian and Tuscany dishes. Quite a large menu and plats du jour, offering from pasta alla carbonara, in this season, porcini mushrooms tagliolini spaghettini cacio and pepe, mixed boiled meats with sauces, fried porcini mushrooms, artichokes and brain, meatballs with mayonnaise, pigeons, saltred black cabbage, and many others dishes. The dessert is amazing: there is a large buffet offering a rich selection of different cakes (torta dell nonna, cheese cake, hand-made panforte, beignets, maritozzi with cream, and more …. dried fruits, liquor and coffes. The wine menu is very original and offers a selection of uncommon Italian and French wines’ labels. All the dishes are accurately thought and prepared. 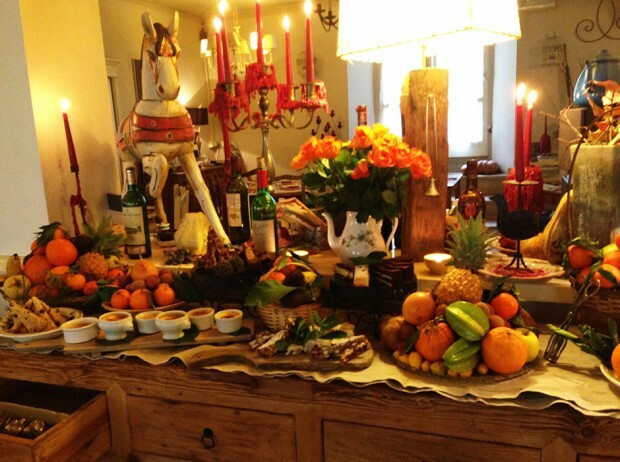 The restaurant is nicely decorated in a romantic country style. Candles create a very warm atmosphere. It is the kind of restaurant I would like to find all over the world to eat good local food and enjoy a nice place mainly attended by local people. To reach Maga Magò from Barberino di Mugello you will need 15/20 minutes, it is located on the Futa National road, in the village of Montecarelli, where in summertime it is pleasant to dine in the garden of the restaurant, whilst in winter time, it is possible to find the snow. 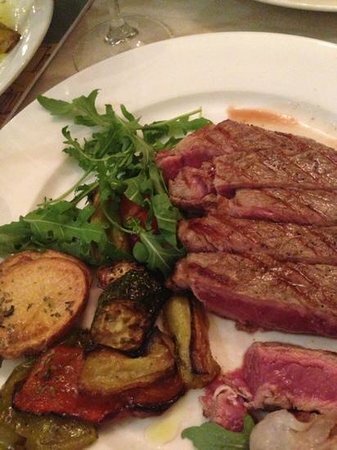 Don’t forget to book a table, as the restaurant is always full. Contact: Maga Magò, calling +39 0558423041, Via Montecarelli, 2, Barberino di Mugello Florence. 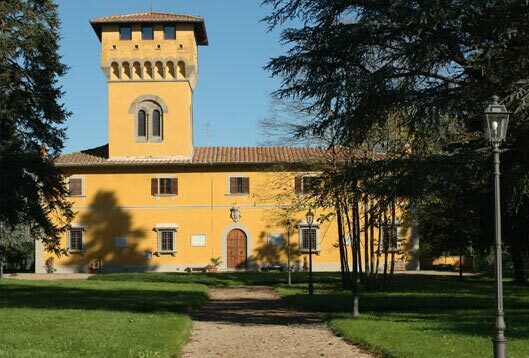 If you want to rent a villa in Mugello or in any ohter location in Tuscany, contact http://www.vacavilla.com at +39 0577 1656 690, or email to Susi and Andrea to info@vacavilla.com. 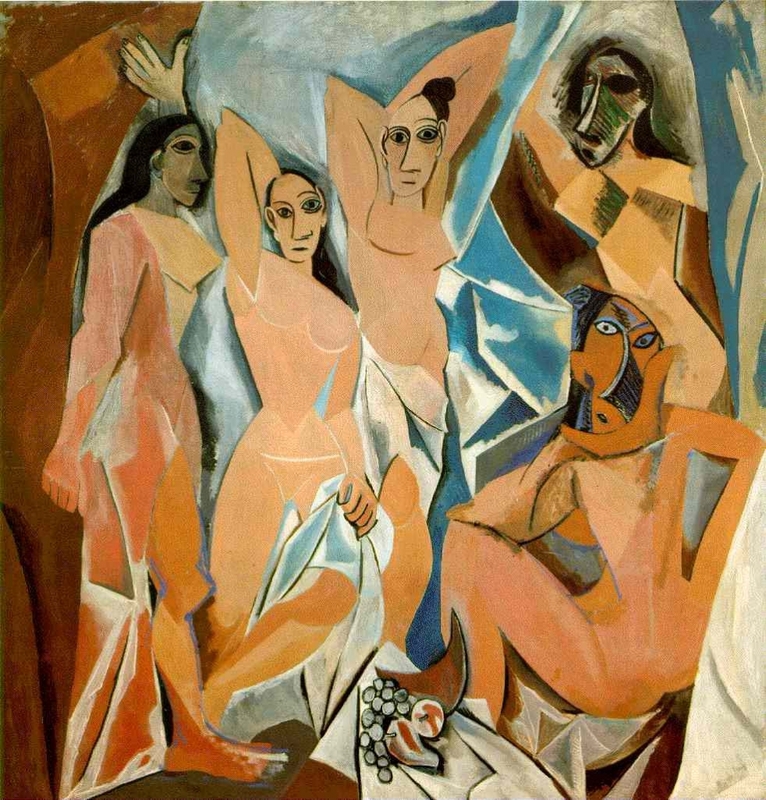 From the 20 September 2014 to 25 January 2015, Fondazione Palazzo Strozzi and Museo Nacional Centro de Arte Reina Sofía, organised a great exhibition dedicated to Pablo Picasso and his influence and interaction with the leading Spanish artists as of 20th century painting, Pablo Picasso. The florentine exhibition will present a broad selection of works by this great master of modern art and the reflection on his influence and interaction with such important Spanish artists as Joan Miró, Salvador Dalí, Juan Gris, Maria Blanchard and Julio González. 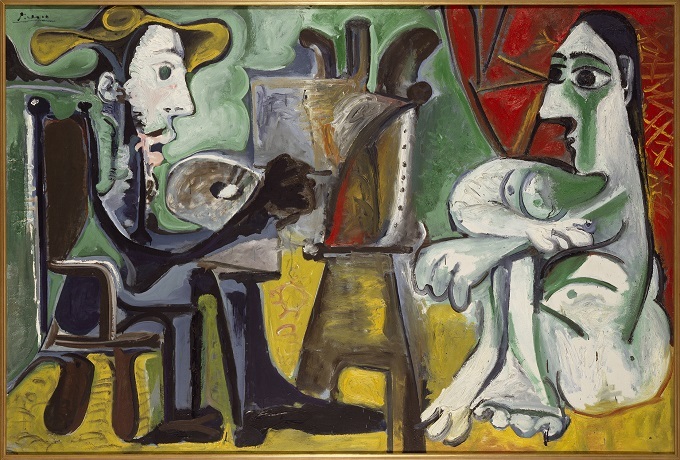 The exhibition Picasso and Spanish Modernity shows ninety works by Picasso and other artists: paintings, sculpture, drawing, engraving and film. Some very famous masterpieces presents at the exhibition: Woman’s Head (1910), Portrait of Dora Maar (1939) and The Painter and the Model (1963) by Picasso, Siurana, the Path (1917) and Figure and Bird in the Night (1945) by Miró and Dalí’s Arlequin (1927), along with Picasso’s drawings, engravings and preparatory paintings for his huge masterpiece Guernica (1937). The exhibition presents works have not been displayed outside Spain in such vast numbers before now. 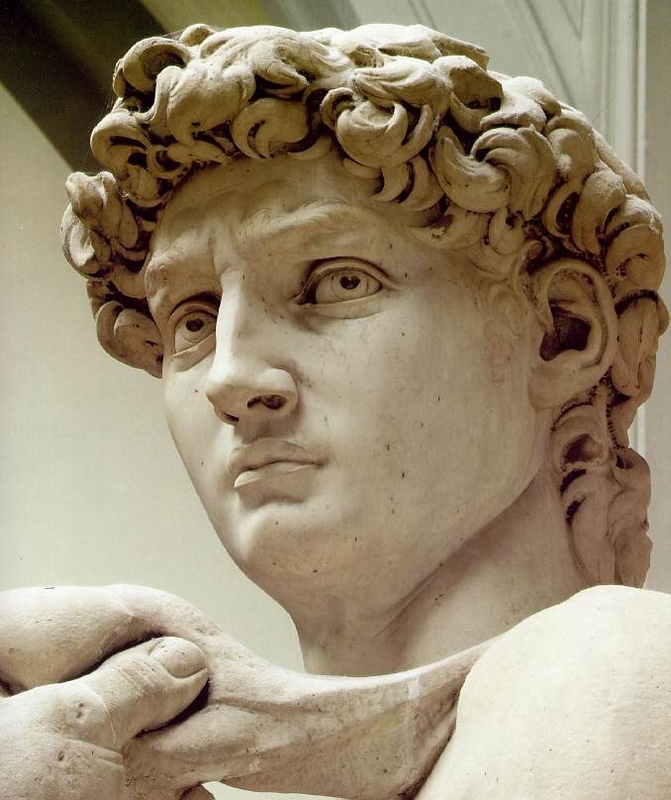 During the 2014, in occasion of the 450th anniversary of the Michelangelo’s death, there will be various exhibitions dedicated to the great artist. From the 18th of February to the 18th of April, the Archivio di Stato of Florence will host “Storia di un primato mondiale. 450 anni dell’Accademia delle Arti del Disegno e l’insegnamento accademico delle belle arti a Firenze. Da Michelangelo alla contemporaneità”. It is an exhibition that retraces the 450 years through the main academic documents, between them, the Galileo’s autographs sticks out, as well as the statutes of the Compagnia di San Luca. The itinerary will be accompanied with the works of great artists as Lorenzo Bartolini, Cesare Mussini, Morghen, Perfetti, and in the Gallery of Novecento where it will be possible to admire De Chirico, Carrà, Annigoni, Guttuso and many others. The Galleria dell’Accademia, in in cooperation with the Fratelli Alinari I.D.E.A. 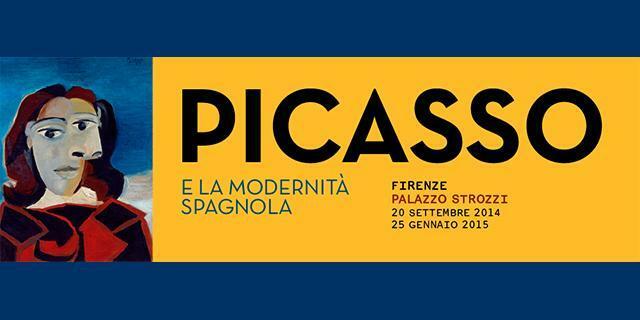 spa, will show “Ri-conoscere Michelangelo”. From the 18th of February to the 18th of May 2014, paintings, statues and medals made from artists as Vernet, Delacroix and Rodin will testify the importance of the myth of Michelangelo from the 1800 until today. It will be also possible to admire the great works of 1800 by Alinari, Brogi, Braun and Baldus, as well as the works of Sheeler, Pagano and Herbert List, and contemporary ones as Helmut Newton, Frank Horvat e Youssef Nabil. From February to April 2014, The Casa Vasari museum of Arezzo will host the exhibition “Il rapporto tra Michelangelo e Vasari nelle lettere e nei disegni”, whilst Casa Buonarroti in Firenze will host two exhibitions telling the the story of the great artist: “La forza del mito – i progetti per la facciata di San Lorenzo a Firenze” (18 March – 2 June 2014) and “Michelangelo e il Novecento” (18 giugno – 20 ottobre 2014). 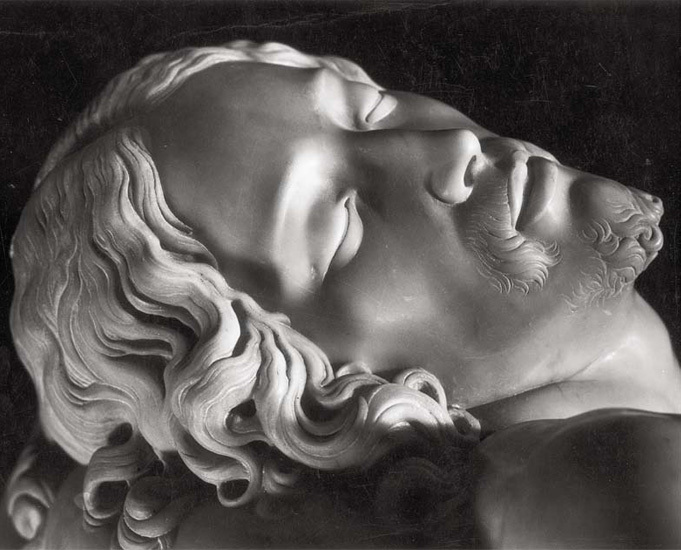 Michelangelo is one reason more to come to Tuscany this year. Rent a villa with pool with Vacavilla to experience Tuscany: food, culture, nature and more. http://www.vacavilla.com Contact Susi or Andrea at +39 0577 165 6690 or write to info@vacavilla.com. Villa Pecori Giraldi at Borgo San Lorenzo, the main center of the Mugello, is the seat of the Museo Chini, hosted at the beautiful villa Pecori Giraldi. Galileo, Tito, Chino have been some of the most important artists of the Liberty period in Italy. 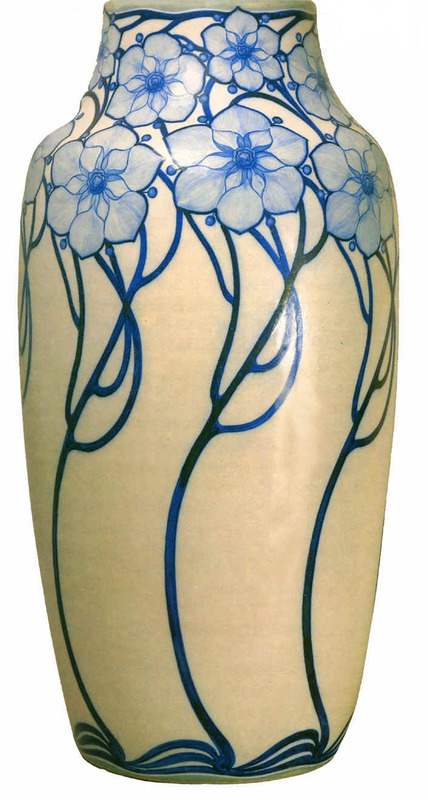 The Chini family became famous because of their ceramics’ production. Ticket adult: 3 Euro; Reduced: 1,50 Euro. http://www.vacavilla.com offers a wide collection of villas with pool in the Mugello area. Contact Andrea & Susi at Phone: +39 0577 165 6690 or write to info@vacavilla.com. They will be happy to find the right solution for your needs.